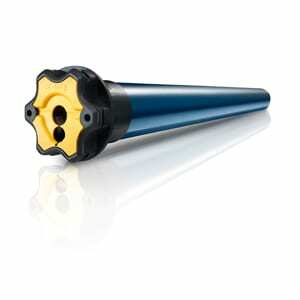 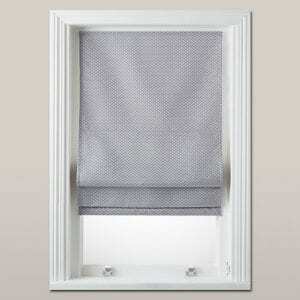 SKU:bcfb98b7ea69. 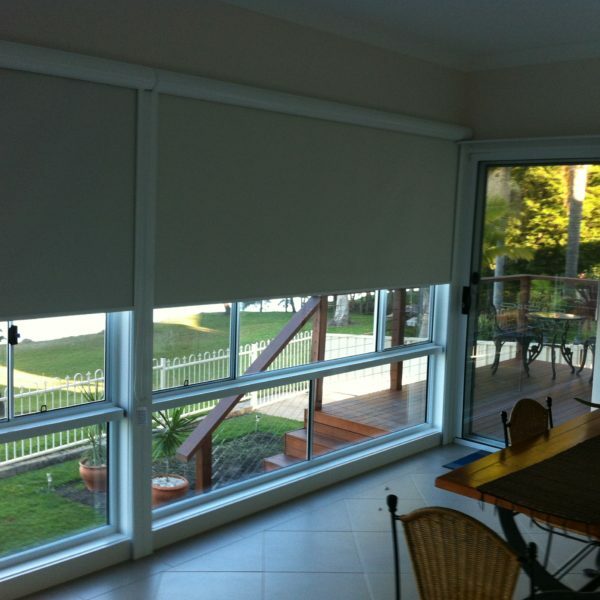 Categories: Roller Blinds, Website Products, Window Coverings. 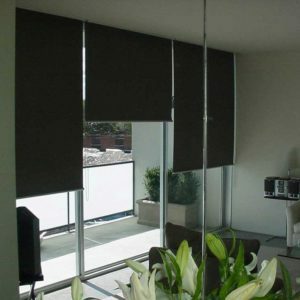 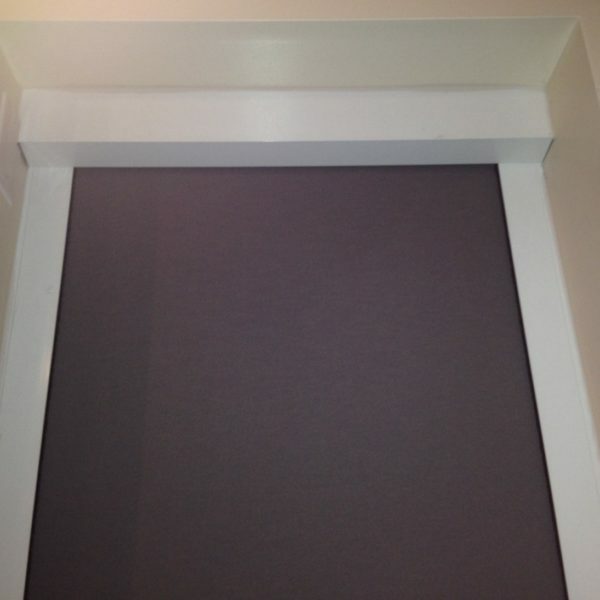  Roller blinds – are considered as an ideal option for window dressings. 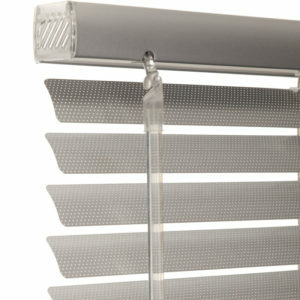 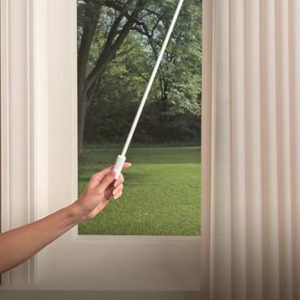 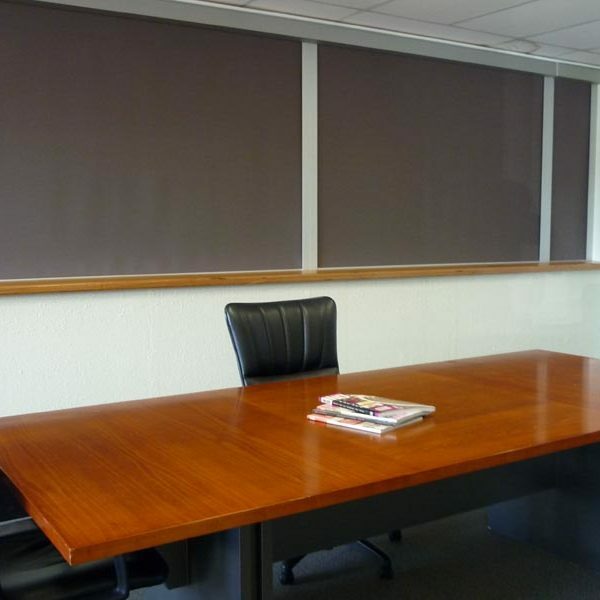 For a long period of time, these blinds have been used in the home and office environment. 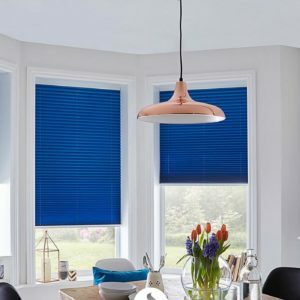 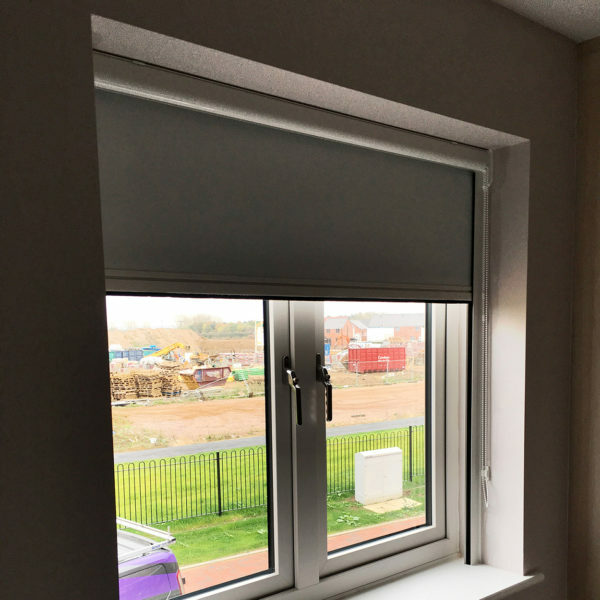 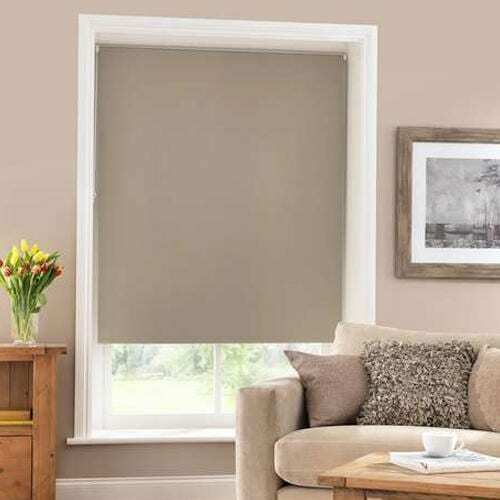 Roller Blinds are a subtle yet elegant product, practical for just about any situation and available in a fabric to suit any interior decor and budget. 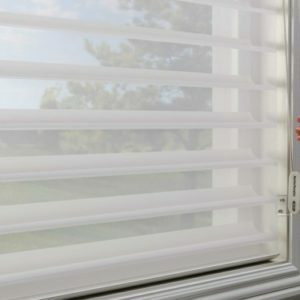 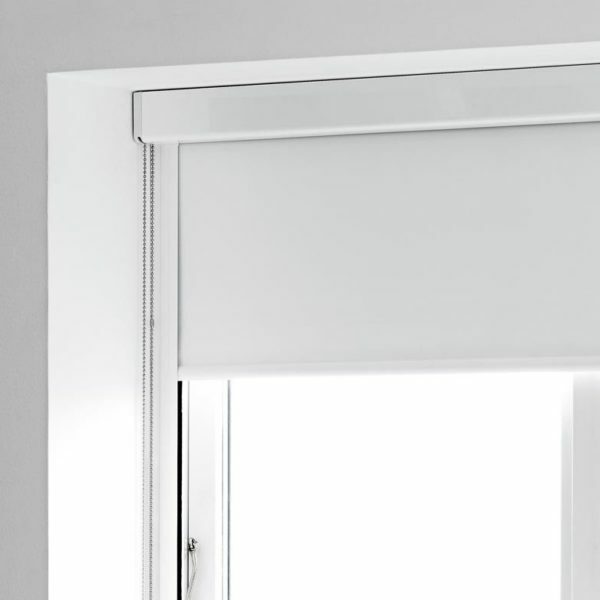 Roller blinds can be motorized or controlled by a chain. 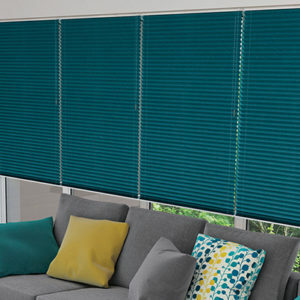 These Room Darkening Roller Shades are great for blocking out unwanted light.